You can step-in the in-house restaurant with an marine reef aquarium with all imported marine fish, all day which offers an appetising array of scrumptious delicacies. Our Restaurant has buffet breakfast, ala carte options lunch, dinner and midnight. 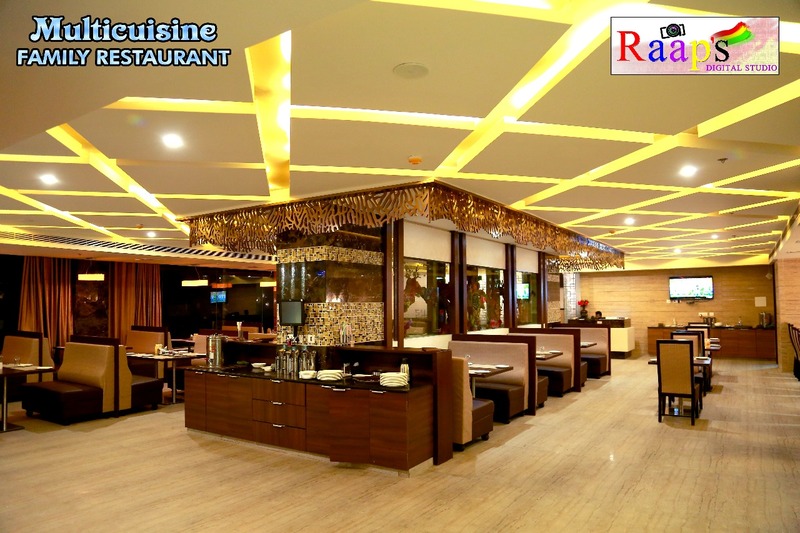 The cuisine ranges from North and South Indian, Tandoori, Chinese and our popular Hyderabadi Dum Biryani.